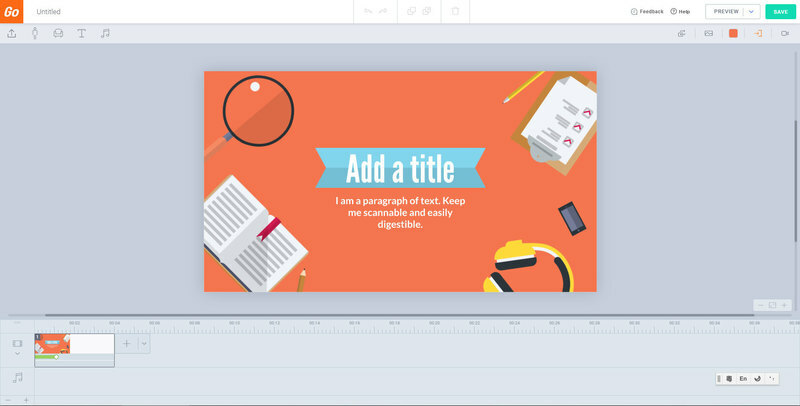 Make Professional Animated Videos Easy - learning curve. Low budget. Simple do-it-yourself tools. 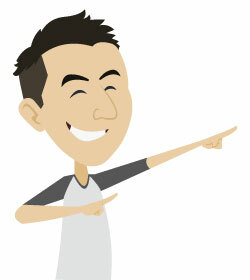 GoAnimate’s mission is to enable businesses, schools and individuals to make videos – quickly and easily. Videos could and should be everywhere. Businesses use them to explain complex topics, train employees or just share a sense of humanity. Teachers and students use them to exercise higher-order learning skills, such as creativity and critical thinking, in the classroom. Individuals use them to make their friends laugh, better visualize their favorite song, or just say, “I miss you” to someone special. What’s the problem? Making a video is hard. People perceive it as one of those black-box processes they can’t even wrap their head around. If they think it through (most mentally run screaming before even getting this far), they think it’s going to take a long time, cost a lot and be really, really hard. That’s how the company got started. Back around the end of ’07, Alvin (the founder) wanted to make a video. He looked at the plethora of unsuitable options available and thought, “this is going to be tough.” I’m going to need to buy a camera, lights, etc. and learn how to use them. Or learn to draw. Or learn some super-complex Pixar-type animation interface. Luckily, when the going gets tough, the tough get coding! With his entrepreneurial bent, he built out a team to develop the platform. About a year and a half later, they plugged it in. And it worked. Point, click, drag, drop. Voila! Animated videos for everyone. GoAnimate enables people to produce a wide range of custom videos – from scratch – in the cloud – using drag-and-drop tools. Businesses and educators recognize the power of video but find it difficult, time-consuming and expensive to produce high-quality content. GoAnimate is the quickest, simplest, and most cost-effective solution for producing and sharing a professional-looking video. These videos can be created in multiple visual styles, including 2D Animation, Whiteboard Animation (aka scribing or videoscribing) and Video Infographics. GoAnimate provides libraries containing tens of thousands of assets, including characters, actions, backgrounds, props, music tracks and sound effects. You can also easily import your own audio, image or video files, and more of these assets are being added all the time. GoAnimate also provides Templates which are pre-made scenes and sequences representing numerous industries and occupations. We know it’s a lot easier to edit a template than build a scene or video from scratch. It’s our way of helping you avoid “video block”. Finished videos can be downloaded as mp4 files, in HD or Full HD resolution, or exported directly to a number of partners, such as YouTube.